The Philippines is considered to have the most beautiful places in the world. It plays as a host for some of the most amazing sceneries and natural wonders ever known to man. With much of it still undiscovered, this archipelago offers more than just your ordinary summer holiday and will definitely bring a smile to your face. After seeing what it has to offer, a weekend plan can turn into two, a month and sometimes, forever. One of the Philippines best places is found in the city of Puerto Princesa in the island of Palawan. It is an underground river system that shows beauty and magnificence in different angles and is definitely a nature lover’s paradise. Located 76 km northwest of the city, the Puerto Princesa Subterranean River National Park provides a one of a kind travelling and adventurous experience. It is truly considered one of God’s Wonders. Having a limestone karast mountainscape, the park provides an “amazon like” ambiance and a superb boating theme. Perfect for snappers and camera lovers, the 24 km long river continues to amaze tourists all over the world. 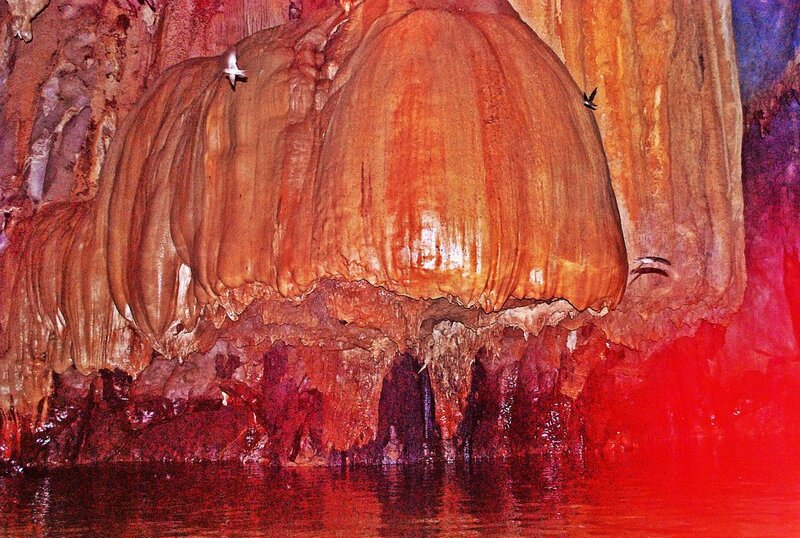 A unique feature of the river is it’s8 km long underground cave that flows directly to the South China Sea. 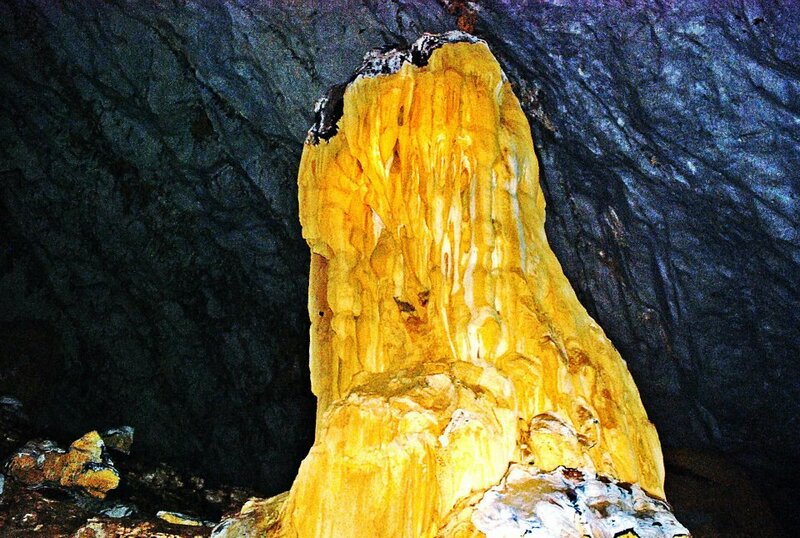 It features a vast array of rock and stalagmite formations and individual rock chambers. The Italian’s Room, which is 360 meters long and has a volume of 2.5 million square meters truly amazes tourists and local travelers and is considered to be one of the largest cave rooms in the world. With its lower part influenced by the tide, the cave room emphasizes tranquility and calmness during the tour. 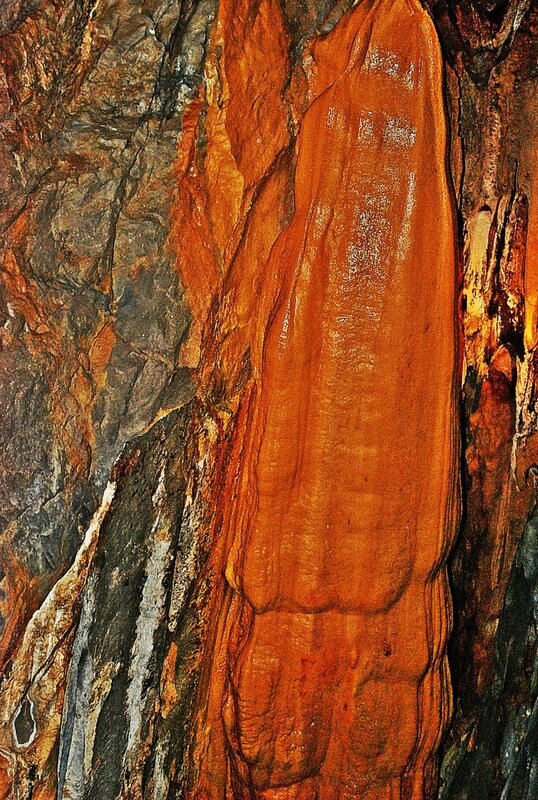 The Stalagmites and stalactites in the underground river is also another famous feature of the park. They are arranged in numerous unique formations and sometimes give the tourists visions of scenes like grasslands, plantations of crops and even a city. Also, 11 aesthetically and scientifically unique minerals have been discovered inside the cave as well as a 20 million year old Serenia that is embedded in the cave walls. Also, the underground river has a second floor, giving way to small waterfalls inside. There is also a huge dome and a cave filled with large bats. The river itself is home to various marine life. With vast biodiversity to its name, the park serves as home to several flora and fauna which includes over 200 species of animals and 800 species of plants. Majority of the vertebrate population is comprised of birds and mammals and much of the flora is dominated by trees like the Ipil, Dao, Bitaog, Apitong, Alimiga and Kamagong. Of the 252 species of birds in Palawan, 165 were recorded to be residing in the park. This will give bird watchers something to spend time for. 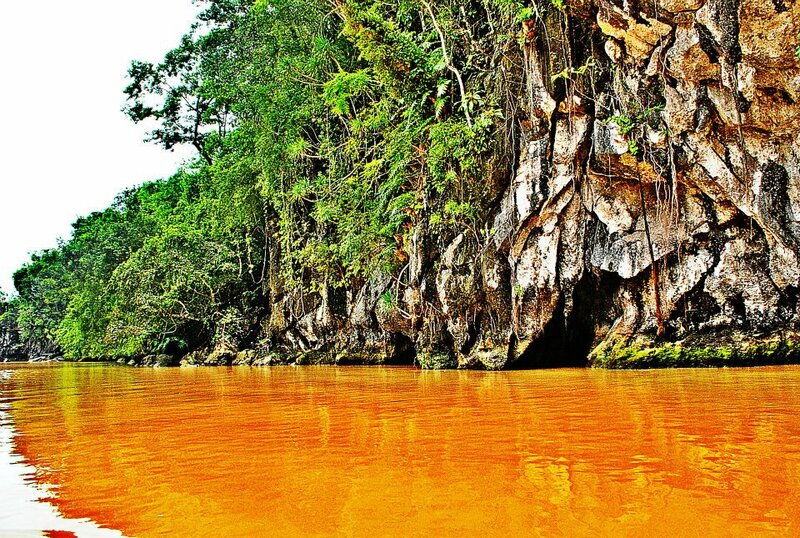 Regarded as a member of the prestigious 7 Wonders of Nature, the Undergorund River of Puerto Princesa continues to amaze people from all over the world. We need only to take care of our natural wonders in order to make sure that the future will still have something to look for. Janella Giselle Domingo is a travel ambassador and blogger from Deck Chair Cruising. They offer princess cruises and other services. Aside from blogging, she is also currently employed as a Chief Pharmacist at Wesleyan University Hospital and Cardiovascular Center.Despite of her busy schedule as a Chief Pharmacist, she never forgets to indulge in her wanderlust. Connect with her at facebook or drop a line at janellagdomingo@gmail.com.